WOW! 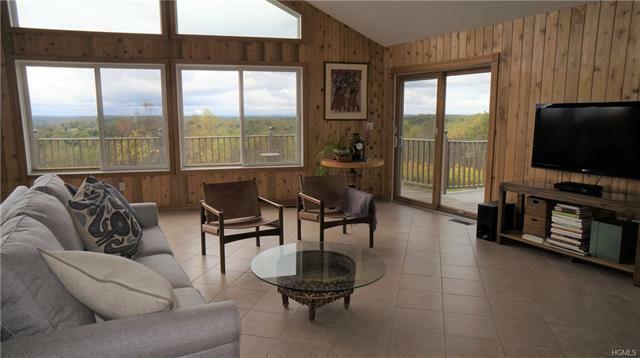 Captivating unobstructed views! 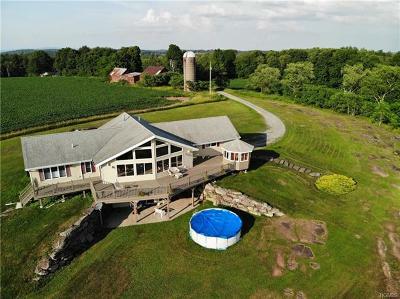 This offering would make a great family compound. 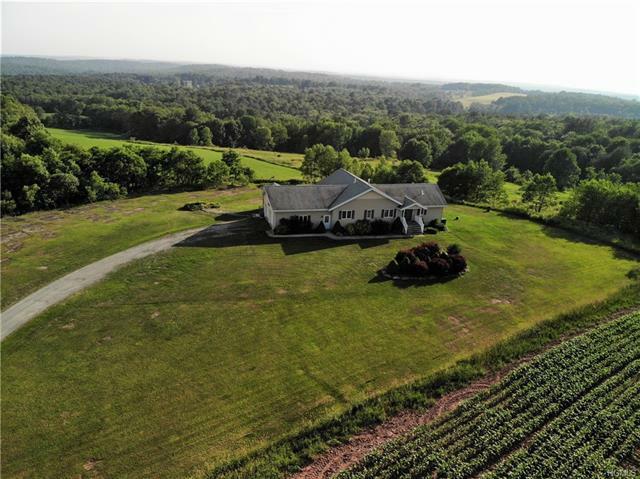 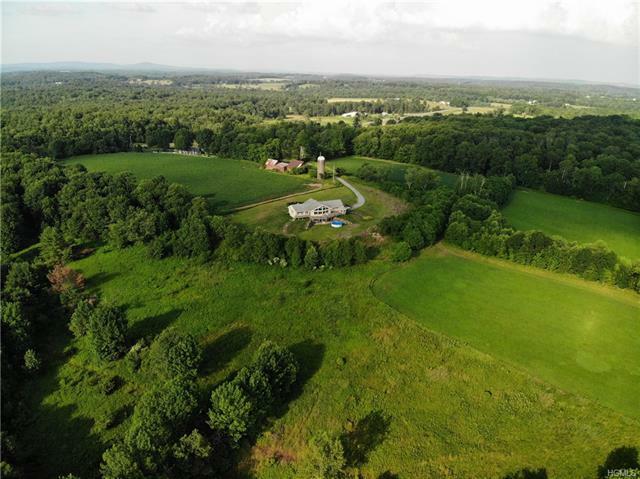 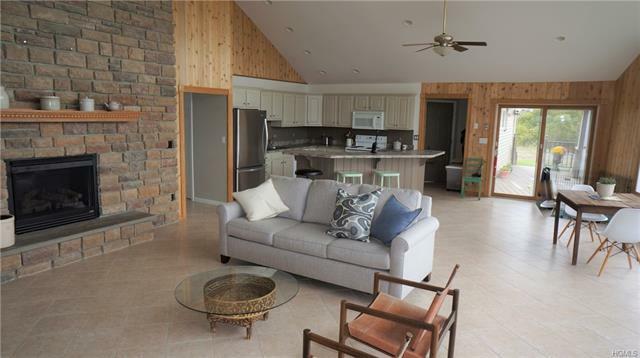 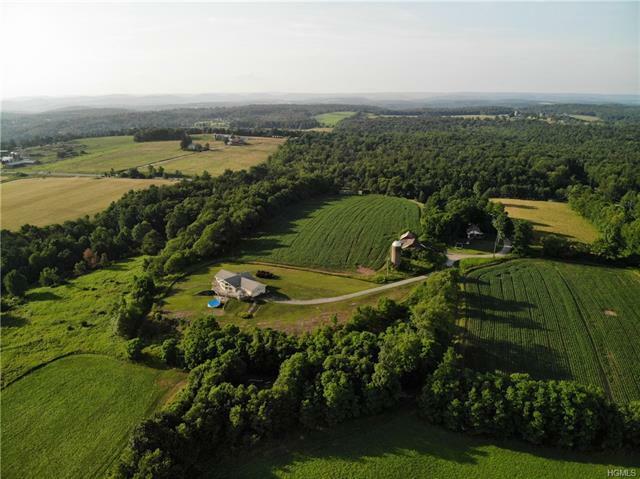 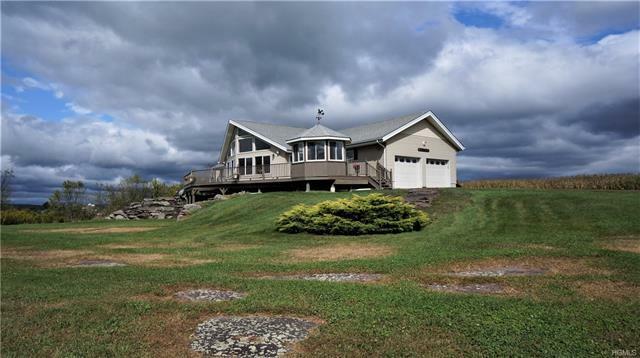 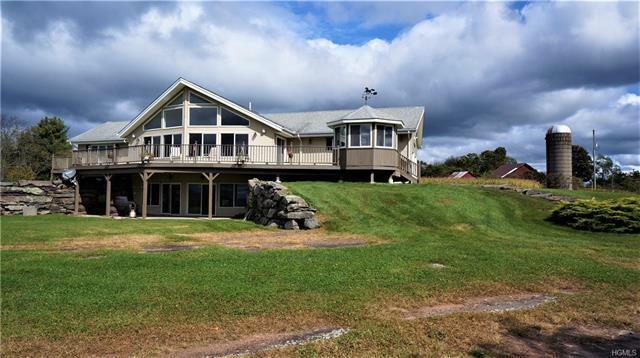 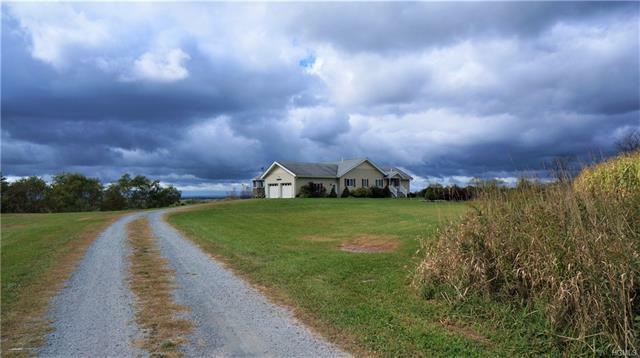 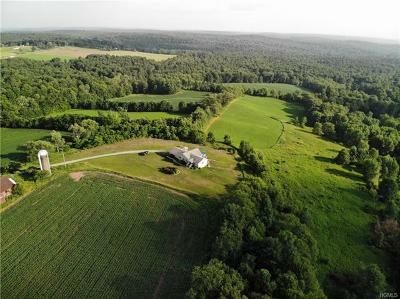 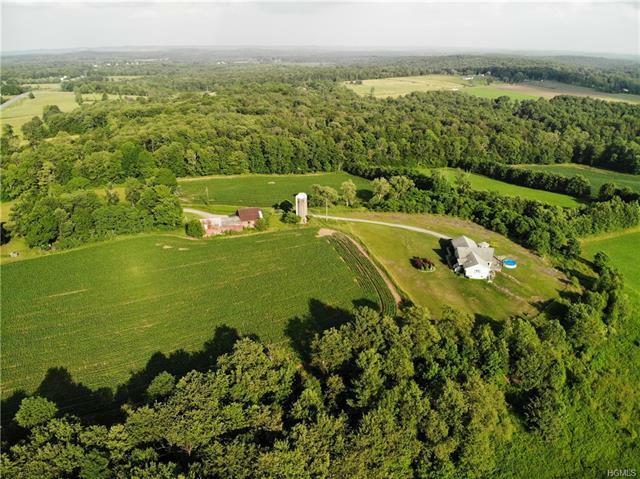 Contemporary 3BR, 3 BA home perfectly situated at the end of a dead end, with guest house and barn on a gorgeous 149 acre parcel. 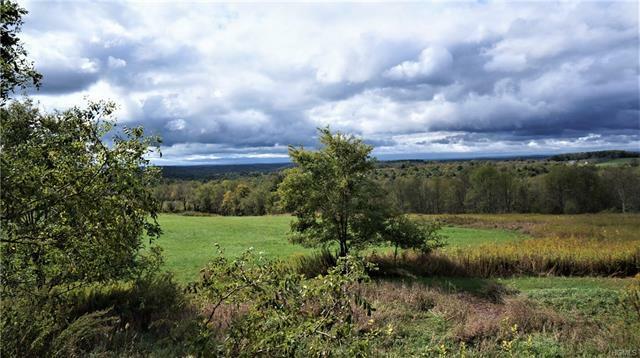 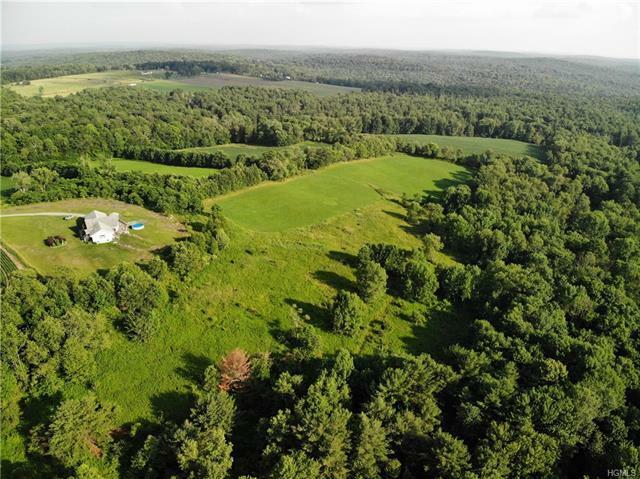 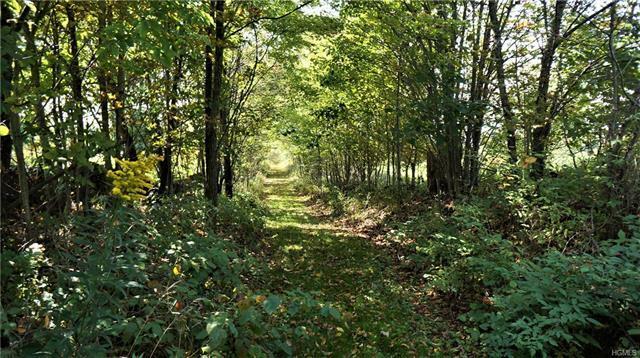 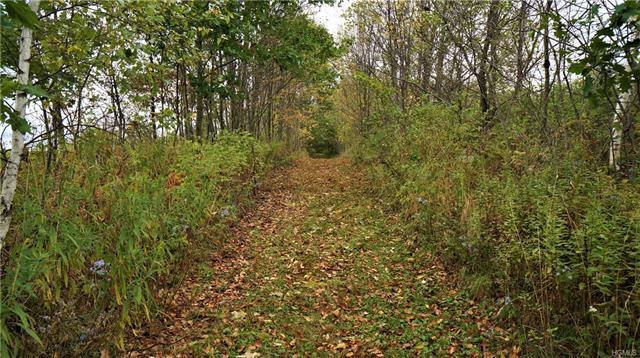 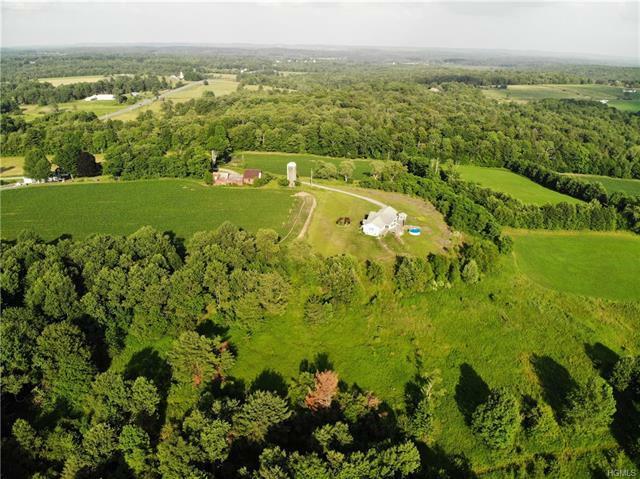 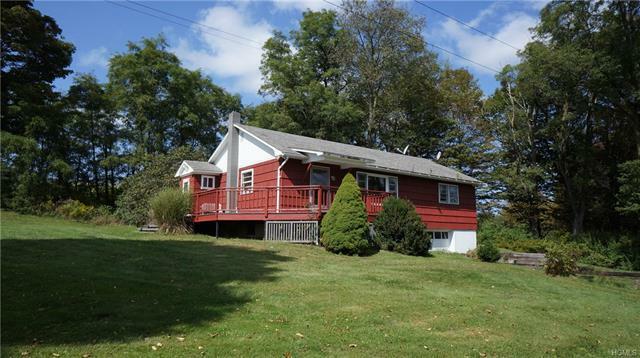 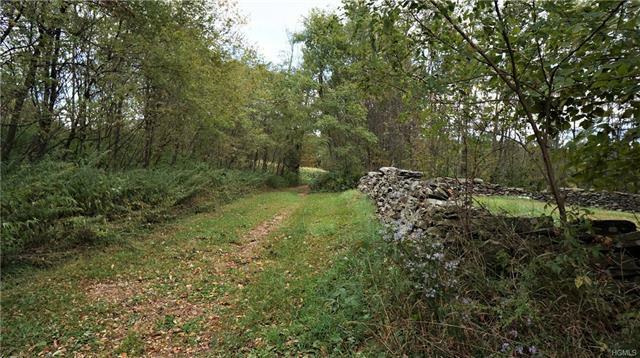 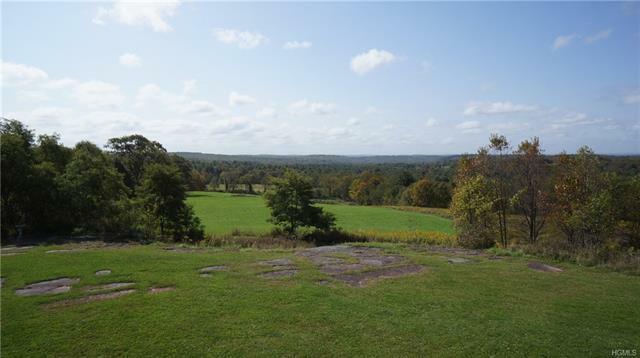 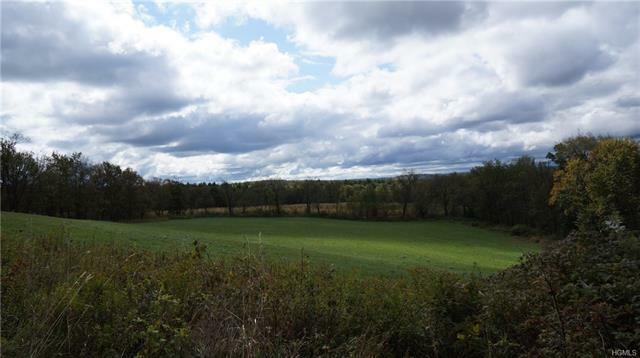 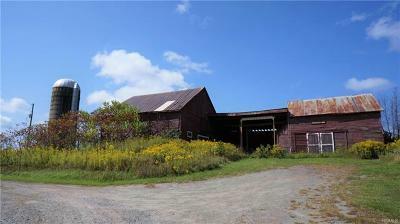 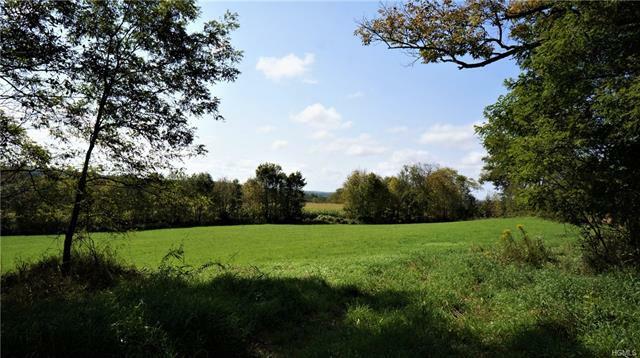 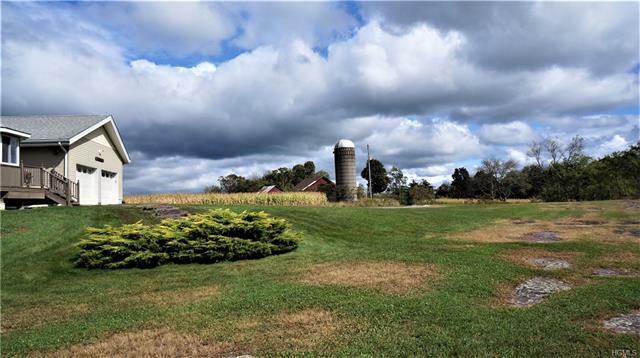 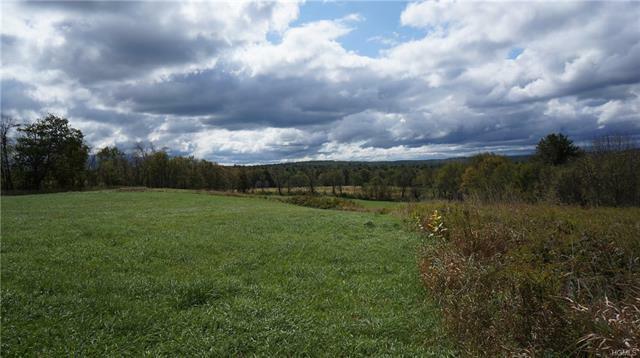 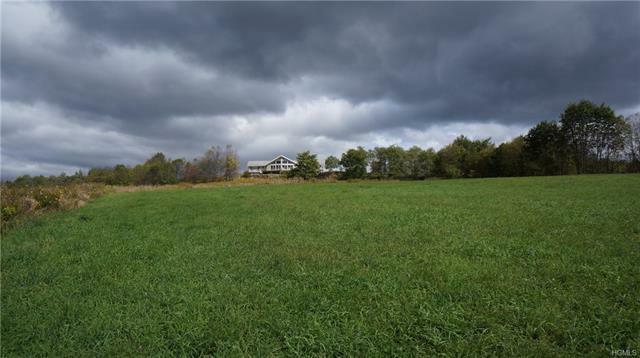 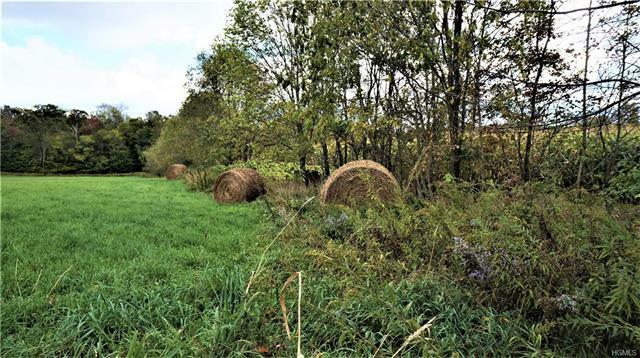 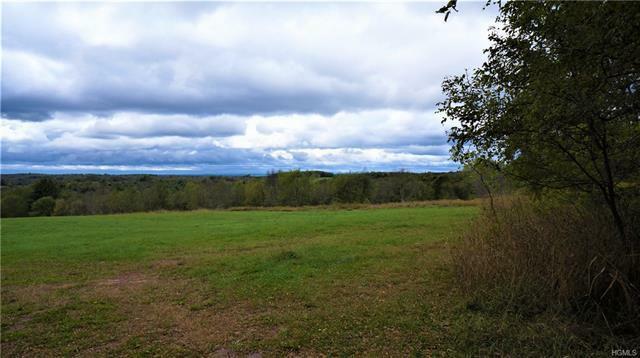 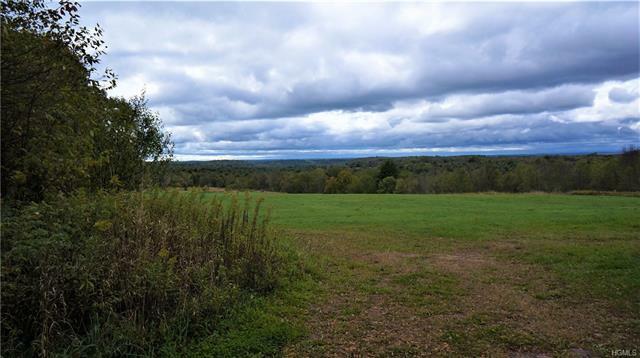 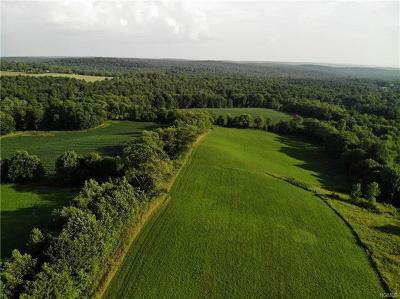 Land is a perfect mix of open fields and woods, tiered and level, with trails and breathtaking vistas. 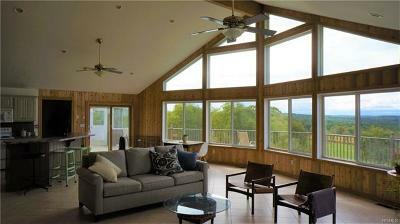 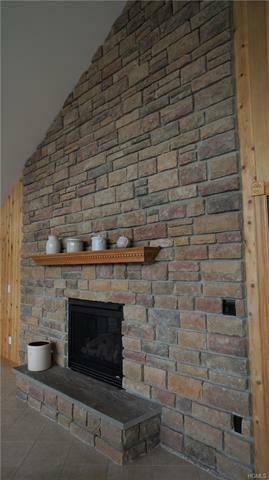 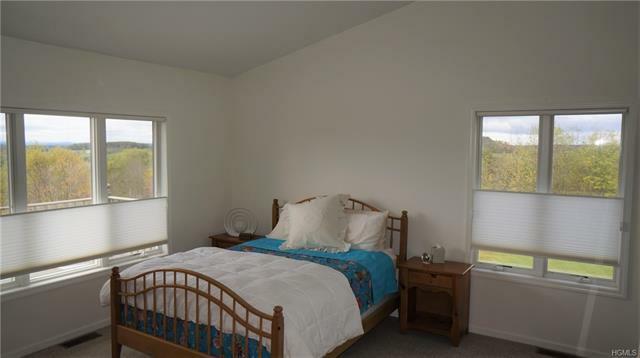 Main home features great room, lots of glass, stone fireplace, master suite and soaring ceilings. 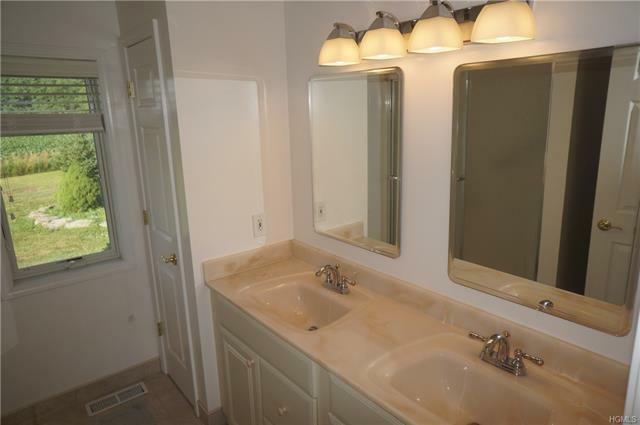 Lower level has a full bath and is perfect for finishing... it is fully open with doors to patio taking in the views. 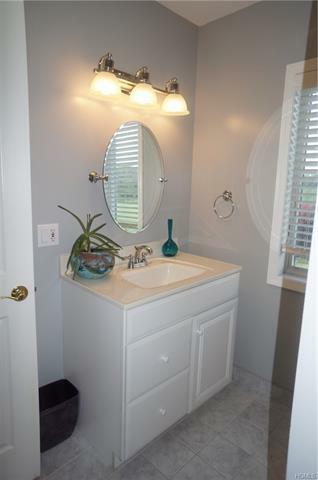 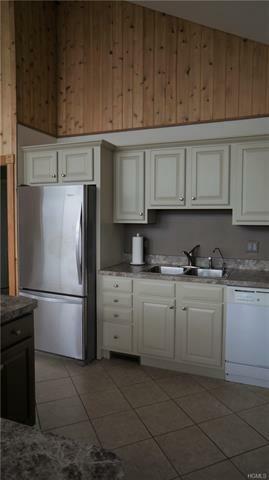 Guest house is 3 BR, 1 Bath, with full basement and garage, and would make a great rental! 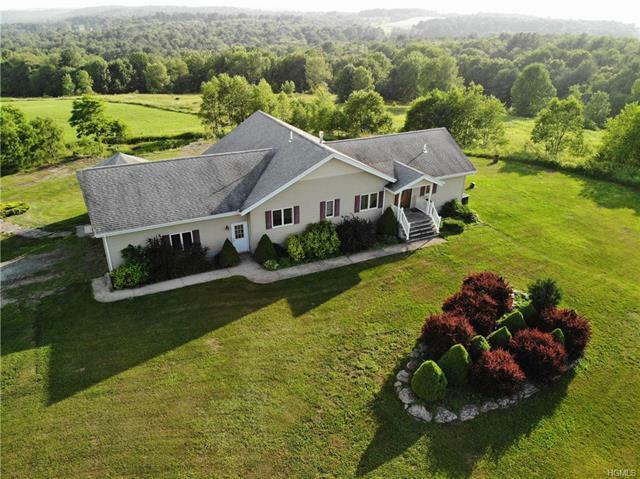 Bethel is known for its beautiful farms, Bethel Woods Center for the Arts & Museum, Harvest Festival, and is home to several beautiful lakes for swimming, fishing, boating. 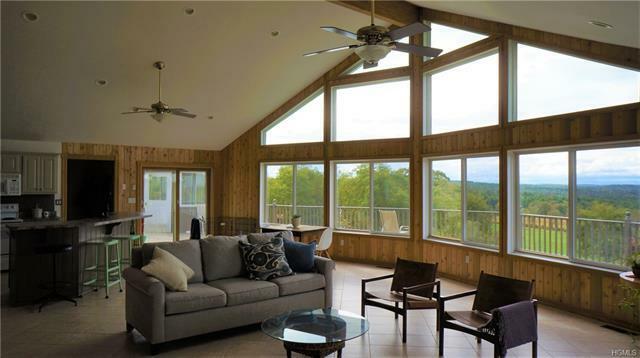 Nearby: Lake Superior Park, Delaware River, motorboat lakes, awesome restaurants and entertainment, YO1 Wellness Yoga Center, Resorts World Catskills Casino, and exclusive Monticello Motor Club.